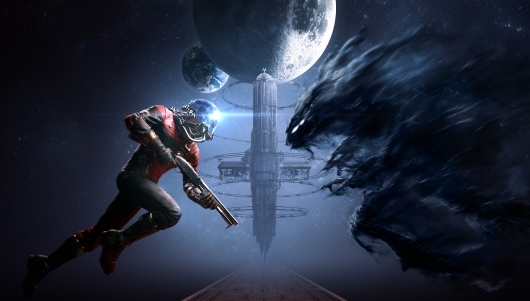 The new Prey game from developer Arkane Studios (Dishonored) is set to be released this week. Publisher Bethesda Softworks recently did a Let’s Play—or Let’s Prey—for the game on Twitch, which featured around 30 minutes or so of gameplay plus other things. Unlike that 35-minute gameplay demo of the beginning of the game, this is a livestream, so there’s commentary, a chat with people who worked on the game at Arkane, and even a “Cooking with Prey” video. You can read more about the game and watch the video below. The new Prey game from Dishonored developer Arkane Studios is now less than one month from being released, and I for one am pretty excited. As I am for any video game that takes me to space. Because, well…I can’t go to space in real life. Not yet. We’ve seen plenty of good peeks at the game so far, and there are lots more to check out if you’re not yet sold on it. A handful of videos have been released recently, which preview Prey‘s story, its various unique weapons and powers and gadgets, and more. You can find all of these videos below. 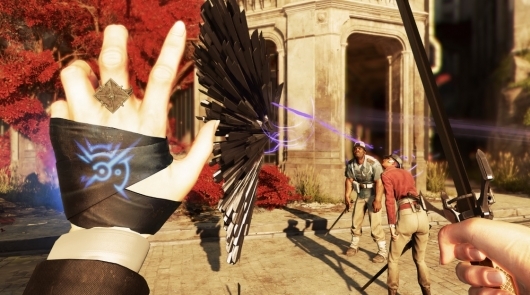 Developer Arkane Studios’ Dishonored 2 was one of the best games of 2016. And if you haven’t played it yet, you’ll have a chance to do so this week for free. Bethesda Softworks has announced a free trial for the game will be released later in the week, which will offer those who haven’t been convinced to buy it yet a chance to dive into the first three missions of the game and see if it’s something they should re-consider. With the myriad ways one can approach each mission, this means hours of gaming goodness on the house. You can find all of the details below. 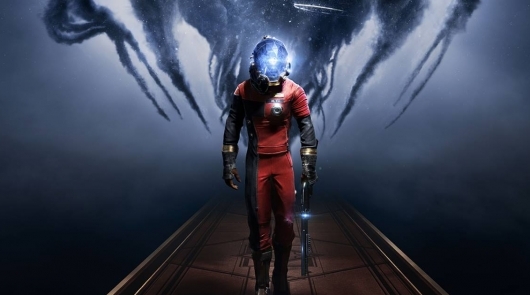 If you’re thinking about picking up the upcoming first-person shooter RPG Prey from developer Arkane Studios and publisher Bethesda Softworks, a re-imagining of the 2006 game of the same name, a generous new gameplay demo has been shared online to help you make your decision. The demo runs a whopping 35 minutes long, showcasing what you’ll experience (or similar to what you’ll experience) at the start of your game. You can check it out below. 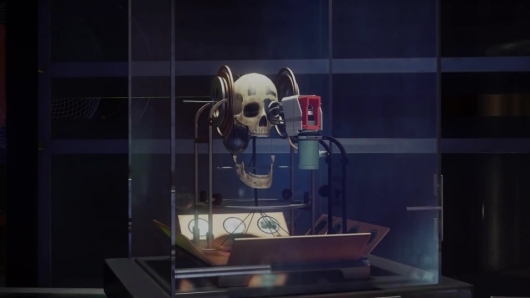 Bethesda Softworks has released a new promo video for Prey, the first-person shooter RPG re-imagining of the 2006 video game of the same name being made by Dishonored developer Arkane Studios. The game sees you on a space station called the Talos I, a lavish research facility orbiting the moon. In this facility, a mysterious alien species known as Typhon was being studied before something went wrong. In this newly released video, information on some of the different Typhon and their abilities is shared. Publisher Bethesda Softworks has released a new trailer for Dishonored developer Arkane Studios’ Prey, a first-person shooter RPG in which you attempt to figure out what’s happening on the space station Talos 1, where a dark alien presence has attacked and killed almost everyone else. 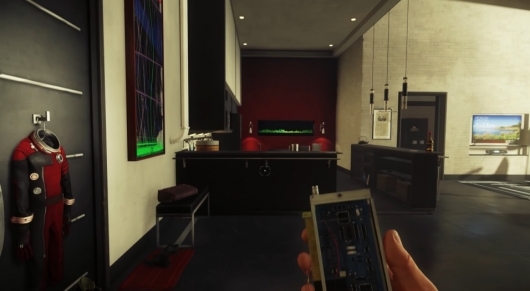 The game is a re-imagining of the 2006 original first-person shooter game of the same name developed by Human Head Studios and published by 2K Games. A sequel to the game, simply titled Prey 2, was in the works for a few years before Bethesda eventually pulled the plug and moved on to this reboot. You can read more about Prey, watch the new trailer, and find out when you’ll get to play it below. 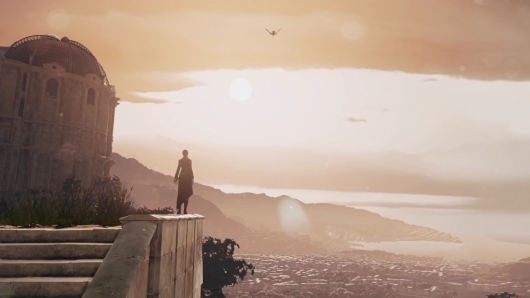 We’ve seen the trailers and gameplay demos for developer Arkane Studios and publisher Bethesda Softworks’ sequel Dishonored 2. Now it’s time to play. The follow-up to 2012’s Dishonored will be released tomorrow, and the game’s launch trailer is here to enjoy. You can read more about the sequel and check out the final trailer below. 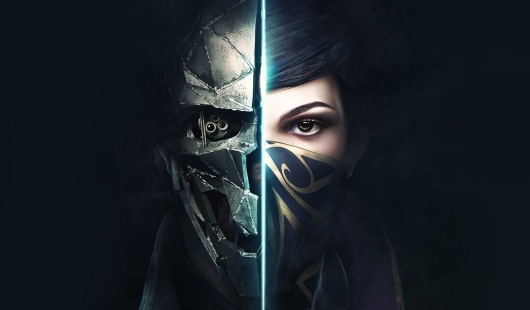 I, and I’m sure many others, have already seen more than enough to be sold on and excited for developer Arkane Studios’ Dishonored 2. Even so, publisher Bethesda Softworks is keeping the marketing campaign going strong ahead of the game’s release next week. 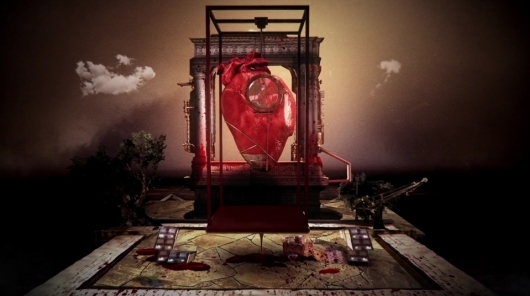 They’ve released a new story trailer titled “Book of Karnaca,” which sets up what’s going on in that world in a cool animated pop-up book style inspired by one of the game’s levels, the Clockwork Mansion. You can find much more info on the game and watch the narrative trailer below.